A mother of four from a small village in Nyamira, Jackeline is a hardworking smallholder farmer who is in the business of growing tea and keeping dairy cattle for profit. Her first encounter with Juhudi Kilimo was through a referral by Heifer International in 2009. 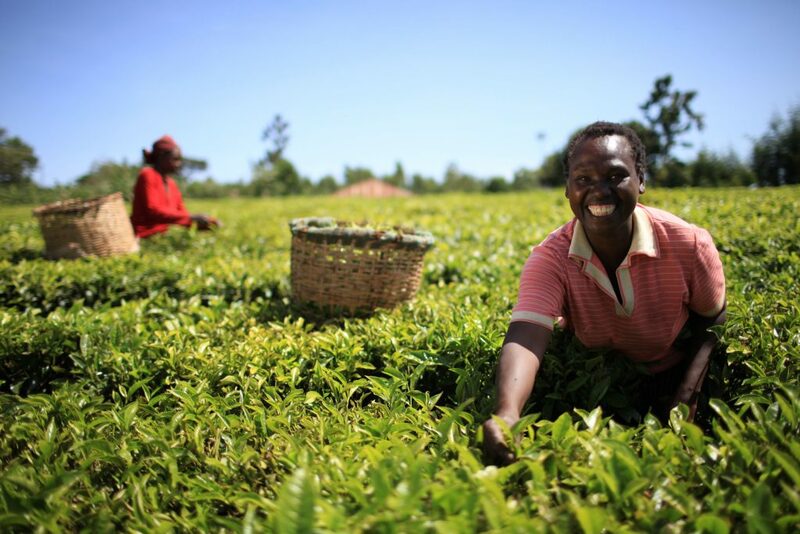 She enrolled, trained and applied for her first loan of Ksh 40,000 which was used for Tea planting. Her desire to diversify in farming and increase her yields motivated her to apply for more loans which she used to buy dairy feeds and other supplements. She later on applied for more loans to purchase a heifer and expand the size of her dairy operations. Her efforts are now paying off as she is able to feed and educate all her children from the income generated by her business. She acknowledges that she owes much of her success to Juhudi Kilimo. Twenty kilometers off Kitale town you branch to Ndalala village where Hosea Kiplagat hails from. He practices agribusiness with great passion and determination. In the year 2005 after being referred by a friend, Hosea borrowed his first loan from Juhudi Kilimo of Kshs 20,000 which he used to purchase a dairy cow. He started with one cow and within a span of five years he had 20 cows in his homestead. He has diversified his agribusiness to include tomato farming and maize farming which has positively impacted his family since they no longer struggle for basic needs any more. The businesses have created employment to the community members since he now has 2 permanent employees and during harvesting period he employs more than 50 casual workers. 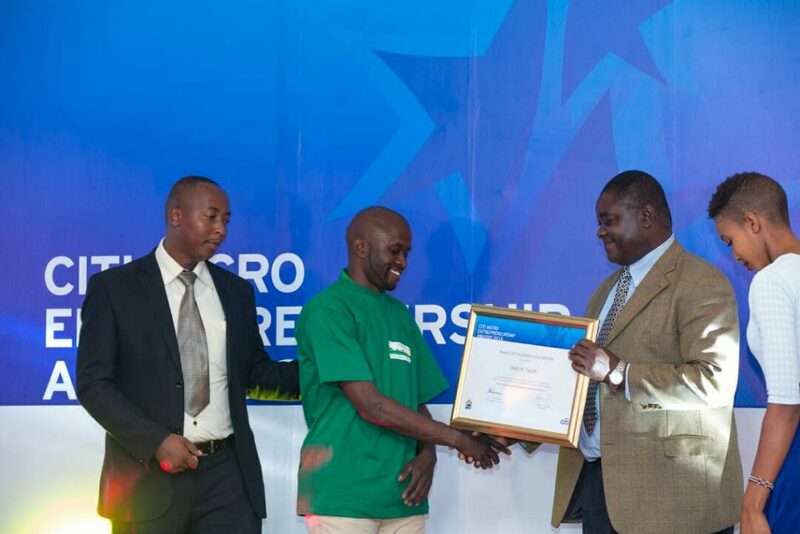 Hosea won the CITI Microfinance award in 2015 under the agricultural entrepreneur category. Tyson Rotich is a member of Juhudi’s Kaplong Vision Group. 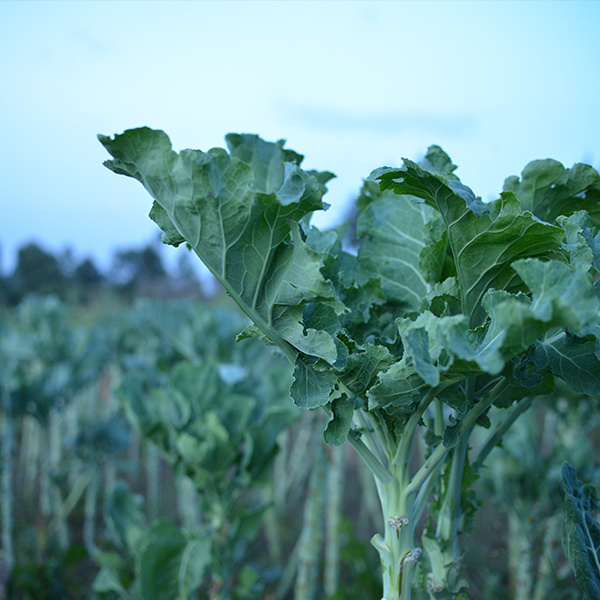 He is among 22 other farmers who have been taking loans with Juhudi Kilimo for years now. Tyson developed passion for agribusiness during his early age and after completing his high school education in 2004, he tried his hand on a few projects on his family’s farm. He started off with rearing a few chicken as a past time in his mother’s compound. In 2004, he took a loan from Juhudi Kilimo for poultry farming in his mother’s compound. He realized that many people are rearing chicken in Litein but from his findings, hybrid chicken were most popular and that indigenous chicken popularly known as ‘Kienyeji’ are cheaper, simple to rear, resistant to common poultry diseases and are profitable in the market. Rotich currently owns Chemaluk farm and has a vision of being a reputable poultry, rabbit and fish breeder and supplier of large quantities of eggs, rabbit and fish meat to the market. 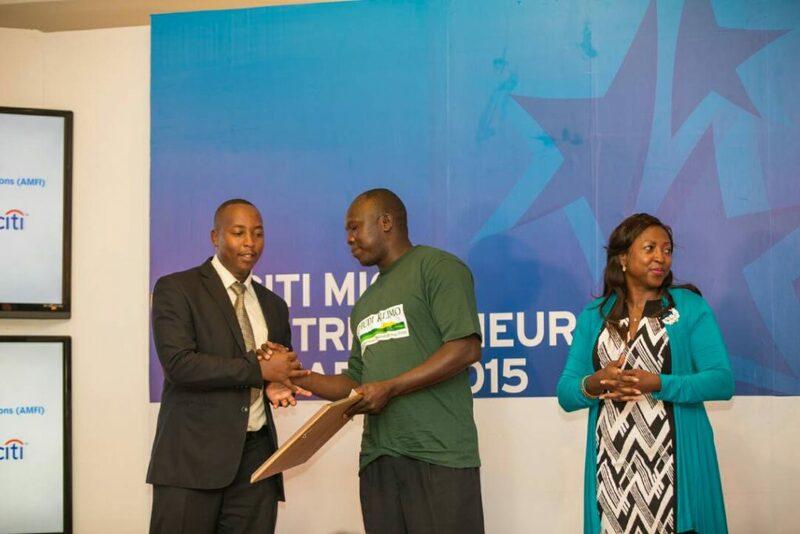 Tyson won the CITI Microfinance award in 2015 under the agricultural entrepreneur category. Sylvia has been a subsistence farmer for as long as the people in her home area can remember. In 2008, she was referred to Juhudi Kilimo by a family friend. Determined to uplift herself from the struggles that are associated with farming with limited access to financial services, she took interest in the company and learnt how they could be of great benefit to her business. They formed a group with other community members and after the initial training provided by Juhudi Kilimo, she applied for a loan of Ksh 29,200 that was spent on irrigation pipes. Sylvia saw more growth potential in her business and applied for other loans to expand her tea and fodder farming and also set up a biogas plant, acquired 2 dairy cows and 10 pigs. Currently, she has 7 dairy cows, 3 calves and sells piglets. Sylvia’s plan is to venture into poultry farming and purchase a generator for her egg incubator. She also intends to purchase a biogas tube to store the fuel. Irene joined Juhudi Kilimo through a group, Litein Happy self-help group whose main objective was to encourage each member to start a small agricultural business that would generate enough income to provide for the family’s needs. She realized that the demand for eggs was high then chose poultry farming. She applied for a loan of Ksh 40,000 for the purpose of breeding chicken. 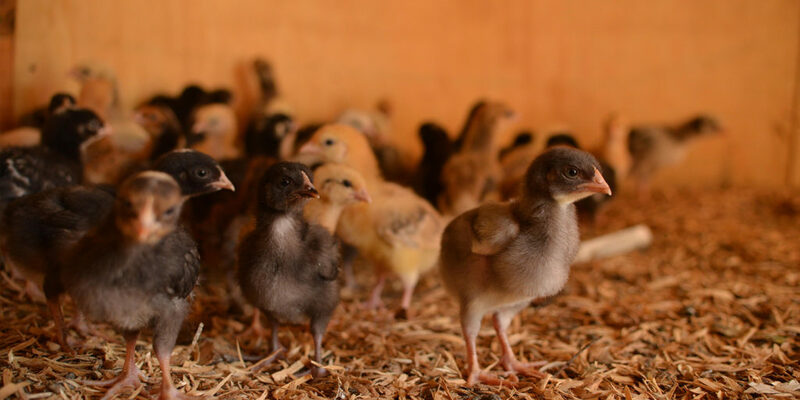 She purchased 100 day old layer chicks at Ksh.100 each and built a small house for them. At five months, they started laying eggs and had a 90% production. She was able to pay her loan fast enough to apply for another one which she used to buy more chicken and constructed a better house for them. After some time, Irene diversified her business and bought a dairy cow, set up a hotel that consumes some of her eggs and broilers then installed a biogas plant to help her reduce the consumption of charcoal and firewood. Irene now owns 3 dairy cows, 200 broiler chicks and 200 layers. She plans to construct a greenhouse and upgrade her dairy unit to a full zero grazing unit. Regina, a dedicated mother and dairy farmer, first heard about Juhudi Kilimo in 2007 through a referral. She then saw an opportunity to improve her business by enrolling and applying for financial assistance and together with four other people, they formed a group which later on expanded to 15 members. 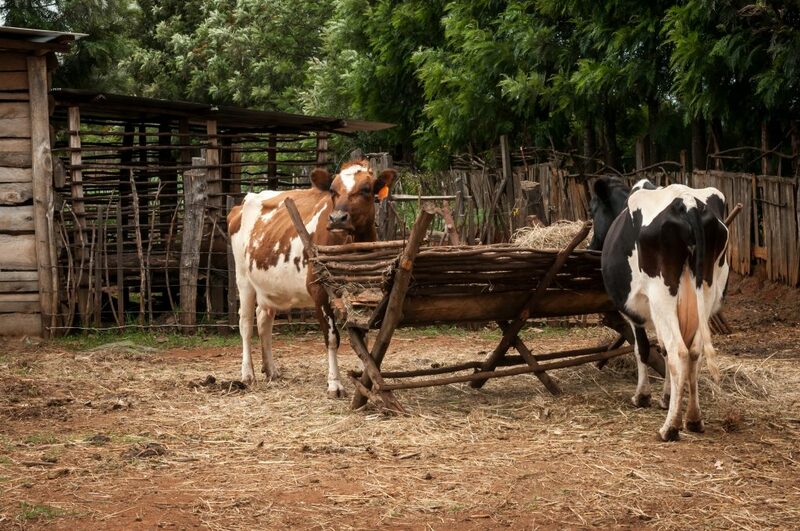 With her first loan of Ksh 30,000, she bought a cow and the necessary animal feed. The cow generated enough income for her to clear her debt and like any other farmer who strives for maximum yields and returns, she applied for more loans in order to expand her business and purchased a chaff cutter, leased a farm, grew grass and installed a biogas plant. Regina’s livelihood is dependent on dairy farming and she always refers other subsistence farmers who are interested in achieving similar levels of success to Juhudi Kilimo.